We hope you have enjoyed your year as a member at Mackintosh LTC. 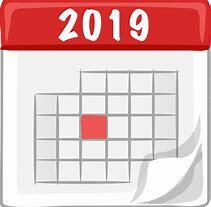 Membership fees for the 2019/20 year are due from 1st April 2019. To take advantage of the Early Bird Membership discount (save up to £30), please make payment by 30th April 2019. We have great news that in September, major works will be undertaken at the club. Courts 1&2 will be resurfaced and Court 3 will be reconstructed, including the removal of the trees and bank. Internal fencing will also be renewed. The total cost for the project is around £82K. Unfortunately, during this time we will have limited access to courts 4&5 – we are currently investigating other facilities to ensure there are still opportunities for Coaching and Social hitting during this period. 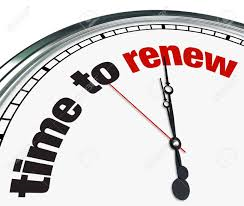 This year we are delighted to be able to process all membership renewals online for the first time, using LTA software ClubSpark. Following on from last year, we are keen to get more parents playing tennis at the club. 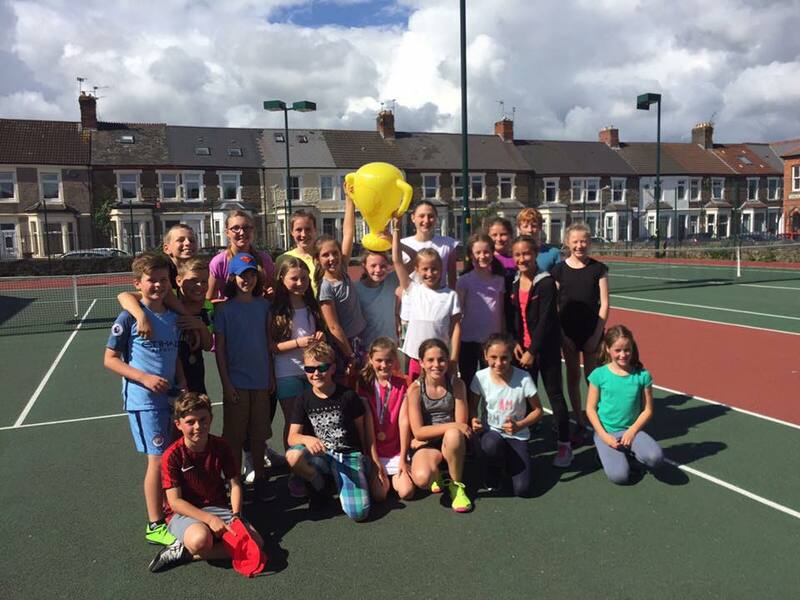 We have got an option to join as a parent member for £50 – this entitles you to use the courts with your child on Saturdays after 3pm, all day on Sundays and during school holidays (when the courts are available). Additionally, we are continuing our membership referral offer this year – if you refer a friend who joins as a FULL Individual Adult, you will receive a FREE 1/2 hour Individual Lesson or a Mackintosh LTC T-shirt. If you have any queries, please do not hesitate to get in contact with Rhys Morgan (Head Coach) or Emma McClory (Club Secretary). 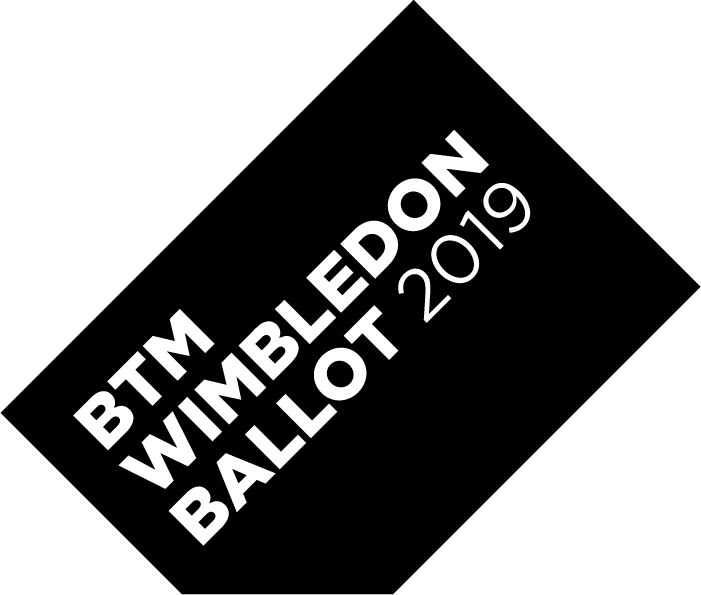 On Saturday 4th and Sunday 5th May, we will be hosting our annual 14&U Road to Wimbledon Challenge at Mackintosh LTC. This event is open to all juniors aged 14 & under (born 1 Sept 2004 – 31 Aug 2008). We will be running both a Boys Singles and Girls Singles event. Entry costs £8 per player. 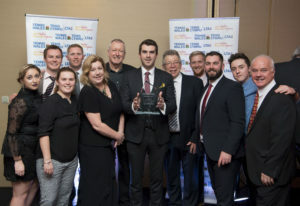 The runners-up and winners from the Mackintosh event will be invited to the County Finals, with the winners from the County Finals invited to compete in the National Finals at Wimbledon in August. This event is a fantastic opportunity for all junior players to gain more experience playing matches. Please contact Rhys Morgan (Head Coach) if your child would like to enter. 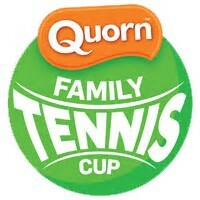 On Saturday 30th March we will be running a Family Quorn Cup Red Ball event starting at 2:30pm at Mackintosh LTC. The event usually lasts approximately 2 hours (dependent on number of pairs taking part). This event is FREE for members to enter. Who can play in the 2019 red ball event? Any child born 1 September 2008 or later (10U) playing with an adult family member* born 31 August 2000 or earlier (18+). The winners of each red ball competition will earn the opportunity of a day out at a Quorn Family Tennis Cup event held on the qualifying weekend of a LTA grass court major event in June. 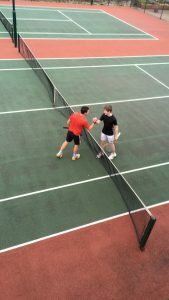 Each pair will have the chance to play against other winners on the day as well as watch the professional players in action. 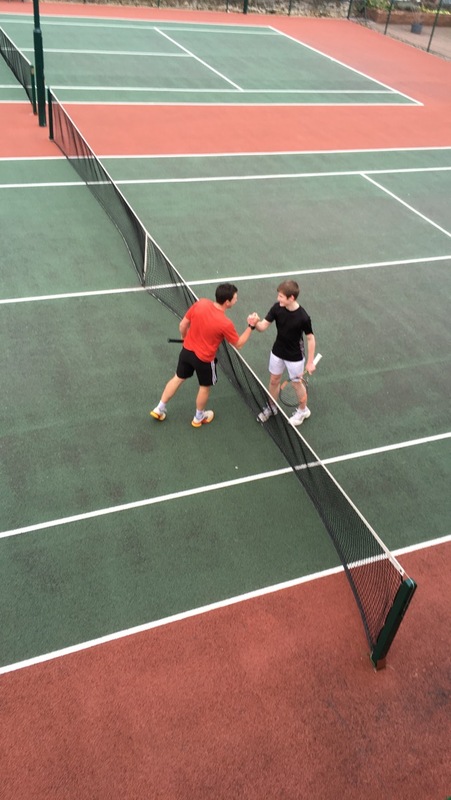 For further information on the Quorn Family Tennis Cup please click here. Please contact Rhys Morgan (Head Coach) if you and your child would like to enter. During the Easter Holidays we will be running 2 weeks of tennis camps. 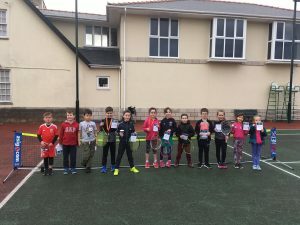 The tennis camps are a fantastic way for your children to keep fit, have fun, improve their tennis and make new friends. We will also be running 3 days of Adults Tennis Camps during Easter Holidays 7-8:30pm on the following dates: Monday 15th, Wednesday 17th and Friday 26th April. 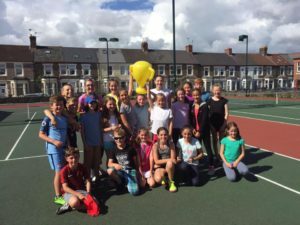 Please note – only a limited number of places available for the tennis camps. Please book your place early to avoid disappointment.